In five minutes or less, keep track of the most important news of the week, curated just for you. We present to you hand – picked news on latest industry perspectives and some general updates. Read on!! 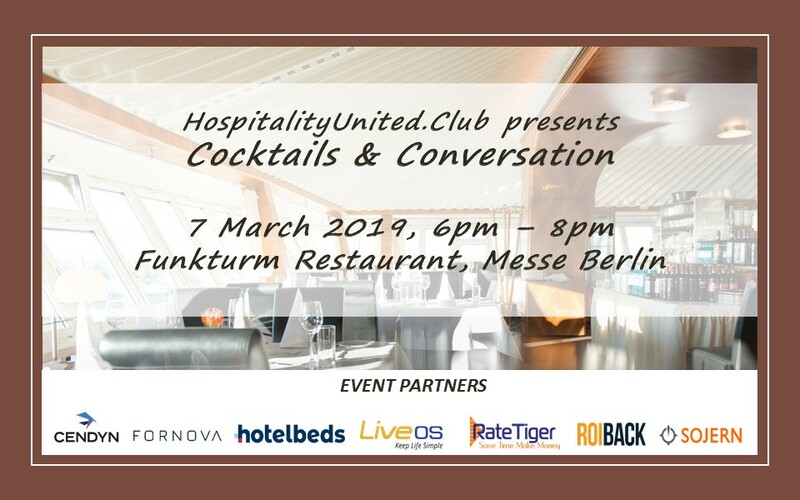 HospitalityUnited.Club, a consortium of travel technology companies, brings back its classic Cocktails & Conversation event to Berlin in March. The Club will be hosting an exclusive evening for hoteliers on 7th March 2019, in partnership with Cendyn, Fornova, Hotelbeds, LiveOS, RateTiger, Roiback and Sojern. Expedia Partner Solutions (EPS) has launched its Certified Technology Partner Program, an elite program for EPS’ top technology partners from around the world. There are three clear hypotheses that the business travel industry should be experimenting with to be truly customer-centric in the future. Demographics and growing economies are changing the shape of future travelers in the world. What factors is the future of hospitality looking to deal with? Within the next decade, the number of households making at least US$ 100,000 annually will increase by 30 million, with one out of three of these households located in emerging markets. The last few years have seen a steady rise in the impact of rate parity and onward distribution issues on hotelier’s bottom line. The high energy networking event will bring together leading hoteliers and tech providers in an informal relaxed setting at Funkturm Restaurant, located 55m above the ground, in the historic Radio Tower in the German capital. The event is aimed at providing a perfect place for industry peers to relax over cocktails while discussing new trends and technology. “This is the second year we’ve been a part of HospitalityUnited.Club at ITB Berlin. It’s proven a great way to connect with new and existing contacts in a more relaxed environment. I know the Sojern team looks forward to connecting with guests at HUC this year and discussing how to move travelers from dream to destination,” commented Celine Chaussegros, GM EMEA, Sojern. “Partnering with HospitalityUnited.Club is always a fantastic opportunity for Fornova and we are looking forward to working together at ITB 2019. Bringing together hotels and technology providers is a great opportunity to explore innovative ideas, network and collaborate,” said Dori Stein, CEO, Fornova. The HospitalityUnited.Club (HUC) member companies continue to collaborate and host these events around the world as they realize the importance of this platform and how it impacts business. There are several things that contribute to a hotel’s reputation – starting from pre-booking experience to service during stay – guests take note of many small and big details and form an opinion. The rating is just the reflection of the opinion. If your property provides impeccable service, create great experiences, then the positive reviews you have earned will improve your appeal and influence potential guests. The more satisfied guests you have, the more likely they are to return and spend more money, as well as recommend you to others. “Bleisure” is on the rise and it’s one of the biggest trends in business travel. 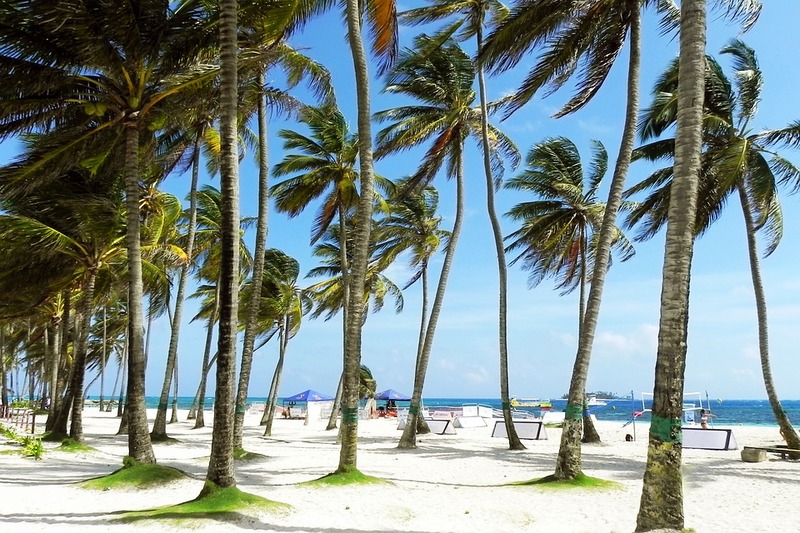 Blending work travel with leisure travel is one of the best perks of traveling for work. It helps save on vacation costs and creates a better work-life balance for travelers and the concept is growing by leaps and bounds as revealed in National Car Rental’s second annual State of the Business Travel Industry Survey. Trivago’s fourth-quarter results were similar to what investors saw last quarter – revenue was down 8%. Yet the company once again got positive bottom-line results, seeing net income of 11.7 million euros. Google rolled out hotel Price Insights feature to mobile devices last August after about 1 month of testing. Now the feature is finally being tested on Desktop. On desktop the feature is located under the Prices tab and is usually displayed to the right of rates box as 3 collapsed graphs – Market Comparison; Price Evaluation; and When To Book. Google is now giving hotels a way to communicate even more about their properties to customers. Hoteliers continue to experiment with dynamic pricing but also seem to realize that even if guests receive all the industry’s latest education and thinking on rates, partnerships with online travel agencies will not be a thing of the past. RateTiger, the connectivity division part of the leading hotel technology group eRevMax, provider of online connectivity tools for hotels, has joined the Spanish Association of Hotel Directors (AEDH). As a member of the association, the company will participate in the events organized by the AEDH with the aim of educating hoteliers about trends and technological innovations in the hotel sector. 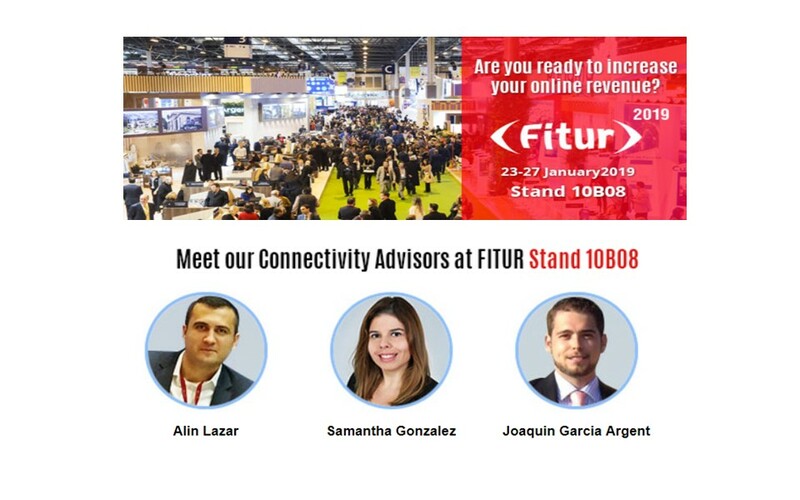 The company will also present its innovative solutions at the AEDH stand 10B08 at FITUR in Madrid from 23 to 27 January 2019. Recognizing RateTiger for its technological skills, the AEDH has endorsed the efficiency of its tools, thus making RateTiger its preferred partner for the management of online channels in hotels. AEDH hotel members can take advantage of RateTiger special offer at FITUR to reduce their cost of acquiring guests online, saving time and increasing their revenue. RateTiger is one of the most efficient online distribution and hotel management platform, currently used by more than 9000 hotels around the world. RateTiger offers XML connections with more than 450 leading OTAs and partners worldwide and regionally, achieving optimal connectivity. “It is an honor to join forces with a company like RateTiger with such prestige in hospitality. Our goal is to be able to generate a positive impact on the hotel members of our association by providing them with state-of-the-art technology that complements their growth strategy and RateTiger is the perfect match. We strongly recommend our members to contact RateTiger to benefit from our exclusive offer for members of the AEDH,” said Manuel Vegas, President, AEDH. “We believe that the AEDH has been doing a great job and we hope to contribute our bit to the success of the organization as a whole. The hospitality discussion and knowledge exchange sessions organized by the AEDH are very effective in helping hoteliers to better understand how to use technological innovation to maximize the revenue of their properties and improve customer service. We hope to have the opportunity to meet in person each of the members of the association,” said Samantha González, Director of Sales – Spain, eRevMax – RateTiger. Hotel Guadalmedina, an upscale hotel in Spain has recommended RateTiger for stable and seamless connectivity with world’s leading OTAs. The hotel, which has been using RateTiger Channel Manager for online distribution, has improved its visibility across OTAs resulting in positive revenue and occupancy growth. Hotel revenue management (RM) is not new and has been around for 30+ years, yet only 3% of hotels globally use revenue management technology today. The main goal of sharing these uncomfortable truths is to elevate the dialog around the importance of RM and why, as an industry, we must strive to do better in driving revenue performance using data driven insights. Are you using Metasearch Channels for your hotel distribution yet? 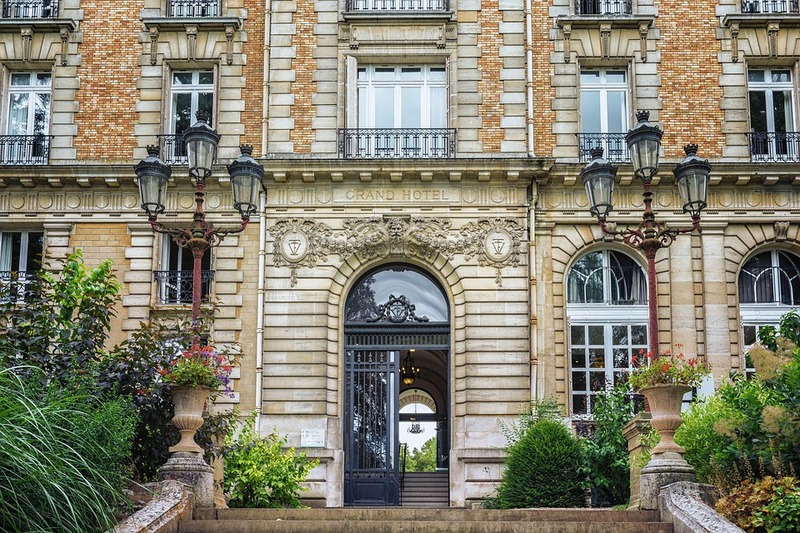 Last year, Airbnb saw a 1​52​%​ increase in the number of rooms available on Airbnb in properties that hosts categorized as boutique hotels, bed and breakfasts, and other hospitality venues like hostels and resorts. Will Google stay off the OTAs patch? As Google’s meta-model becomes increasingly monopolistic, Pamela Whitby takes a look at how travel distribution is evolving. Although Expedia’s gross bookings continue to rise – by 11% to $2.5 billion year-over-year, according to third-quarter earnings published last week – Booking Holdings remains the biggest revenue spinner, and has the strongest operating margins (36.7% vs just 5,69% at Expedia). Meanwhile, China’s Ctrip remains the fastest growing, according to a recent report from EyeforTravel. The tours technology specialist says total bookings made directly via operator websites went from 79% in 2017 to 67% in 2018, while the percentage of total bookings going to online marketplaces increased from 3.2% to 9.1%. Metasearch sites help travelers compare hotel rates from various online travel agencies and other booking sites in one place. Metasearch, as a sales channel, is growing in the travel ecosystem. Travelers today want technology that offers information at the click of a button. Metasearch offers just that, by aggregating rates and availability across multiple OTAs and brand websites onto one screen, thus making comparison easy and decision making simpler. While OTAs continue to lead the third party sales booking, they have one very big disadvantage for hoteliers – bookings are made exclusively through the merchant site, for which the brand will pay a nominal fee. Metasearch sites allow visitors to book either through OTAs or through the brand website, helping to increase direct sales for hotels if they are listed on the metasearch. Metasearch sites such as TripAdvisor have been criticized for favoring OTAs with which they have a partnership, but direct hotel booking information is available, which is more than can be said for OTAs themselves. Metasearch might still be kept in the back burner when compared to traditional searching, but reports show that search statistics on these sites are up by 13 percent in recent years and are continuing to grow. In this age of technology, traditional search is a dying breed, as more and more internet users opt to take advantage of the features of metasearch sites, that traditional search simply cannot offer. In utilizing metasearch channels, hotels can remain modern and relevant, and can widen and diversify their audience. The core concept of metasearch channels is that they offer multiple hotel comparison – a feature that OTAs typically do not offer. Believe it or not, comparison isn’t solely based upon price. For example, it has been found that an estimated 71 percent of users look at basic information, while 67 percent of users compare photographs. Comparison may seem daunting, but it’s actually a good chance to show off. Upgrading to two-way connectivity can help you improve your channel content, by making it quicker and easier to update multiple channels with up-to-date information regarding the establishment. With meta search considered to be one of the biggest marketing techniques of the year, there has never been a better time to add these channels to your distribution portfolio. Make sure you choose to work with connectivity advisors that provide relevant channels to get it right the first time. In essence, metasearch channels save time and money for guests in their travel booking journey, while offering a robust distribution platform for hotels to improve visibility and direct booking revenue. 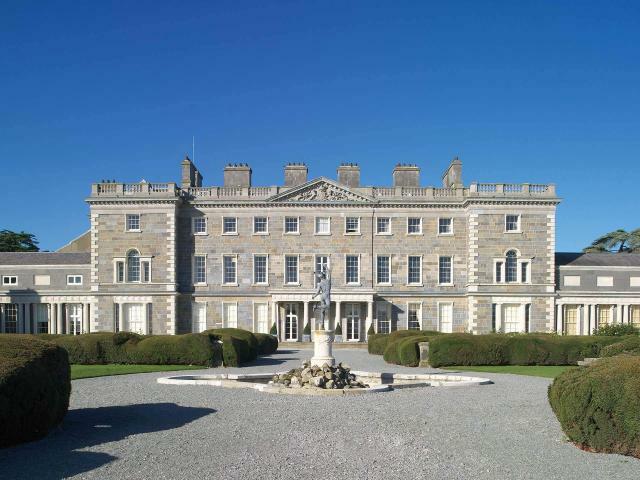 Carton House, a historic luxury hotel in Ireland has recommended eRevMax solutions for online distribution. 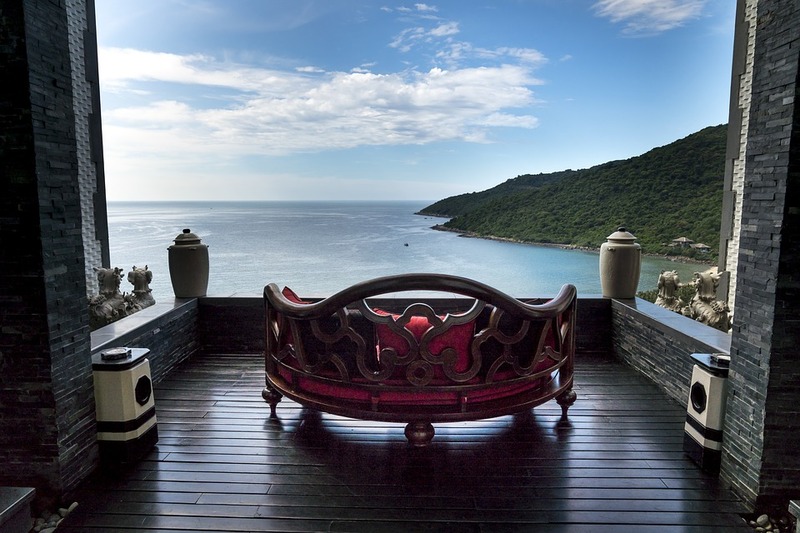 The property has been using RateTiger Channel Manager to maintain real-time rate and inventory updates across online sales channels including booking engine. Located at the outskirts of Dublin, Carton House is one of Ireland’s most historic Palladian houses, offering 2 world-class 18-hole championship golf courses and a luxury spa. The company has been leveraging eRevMax’s seamless connection with global and regional OTAs to update rates and availability across sales channels and receive reservations in real-time. RateTiger’s integration with leading internet booking engines and PMS’s has ensured inventory is always in sync with bookings, thereby minimizing chances of overbookings. “The Account Management Team has been extremely professional and easy to deal with and always available which has been great. We look forward to continuing our working relationship over the coming years,” said Fiona Mullin, Director of Revenue Management, Carton House. “As a technology partner, we are committed to empower the hotel with efficient rate distribution across their online distribution channels. The single sign-on dashboard simplifies the operations, improves efficiencies and gives hoteliers time to focus on strategy,” said Alin Lazar, Director of Sales , EMEA, eRevMax. 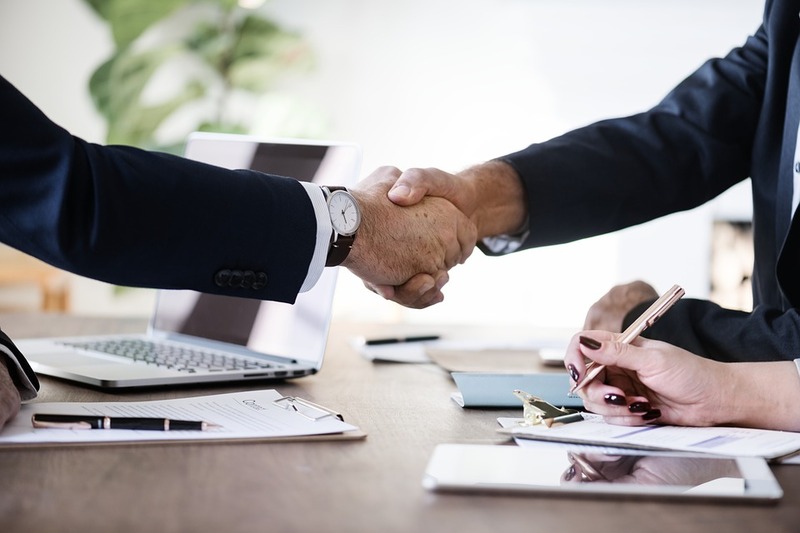 Hotel connectivity expert eRevMax has completed 2-way integration with ezCloud, one of the leading PMS providers in South East Asia. Mutual hotel customers can now get the benefit of automatic distribution of availability and rate to third party online booking sites whenever they are updated in the property management system and receive reservations from OTAs seamlessly. Ho Chi Minh City based ezCloud PMS is a popular property management system catering to 3000 hotels across Vietnam, Myanmar, Thailand, Indonesia and Malaysia and recommended by leading hotel chains in the region. eRevMax’s distribution solutions are used by over 9000 hotels to update availabilities and rates across their booking channels and immediately update inventory across those channels when a booking is made. “Real time OTA channel connection is a key feature of ezCloud PMS. 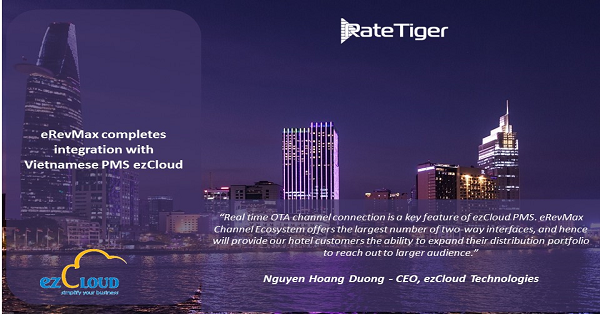 eRevMax Channel Ecosystem offers the largest number of two-way interfaces, and hence will provide our hotel customers the ability to expand their distribution portfolio to reach out to larger audience,” said Nguyen Hoang Duong – CEO, ezCloud Technologies. “This interface complements our continuous efforts to offer our hotel customers superior connectivity between their technology solutions and OTAs. 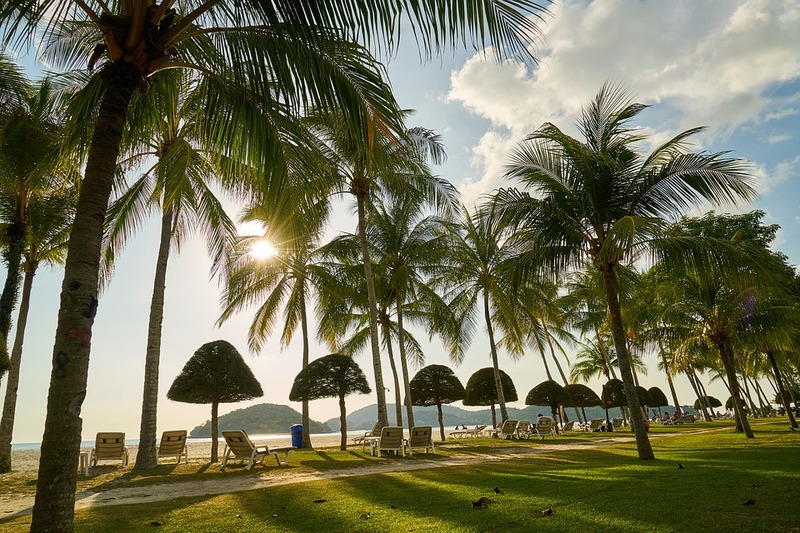 South East Asia has been one of our growth regions, we are connected with some of the biggest OTAs and PMS providers in the region. Being a preferred connectivity partner of ezCloud will further improve our portfolio. A greater number of hotels can now leverage the benefits of our Ecosystem while streamlining their distribution efforts,” said Ashis Saha, SVP – Project Management, eRevMax. eRevMax has unveiled AgentX101 – a revolutionary 360 Degree Platform for Travel Agents & Tour Operators during WTM London. 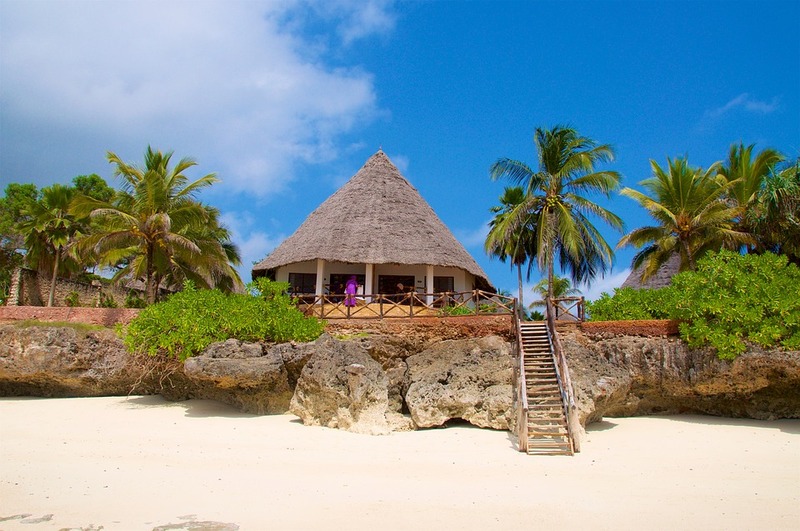 According to experts, 45 percent of travelers encounter hotel social media during the beginning of their booking journey, 45 percent encounter it during the middle and 11 percent at the end. Recent projections have valued the *B2C e–Commerce business to over 3.2 Trillion dollars by 2020! Customer loyalty isn’t dead, it’s just much harder to earn and much harder to keep because it’s so easy to leave today. There’s been a massive shift in guest behavior and booking habits due to trends like artificial intelligence and mobile usage. But the question isn’t whether these trends are important. Hereére three core trends that hotels need want to watch in 2019. Connect with us for your connectivity needs to make the most of online revenue. https://goo.gl/3gKUJZ Thanks and have a good day!